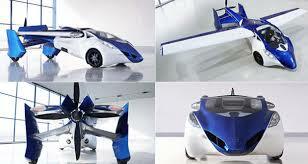 Good Morning – the flying car is back again. There were models developed in the 1960s but they faded in to a setting sun; however, now the concept has been revived and will be available in 2017. Enjoy the video at the link below and thanks for letting the 3DB be a part of your week.